How can I find an endocrinologist? Should I start following a gluten-free diet? Why is my blood glucose so high in the morning? Am I injecting insulin properly? What are the basic steps to foot care? How should I deal with the new airport security? 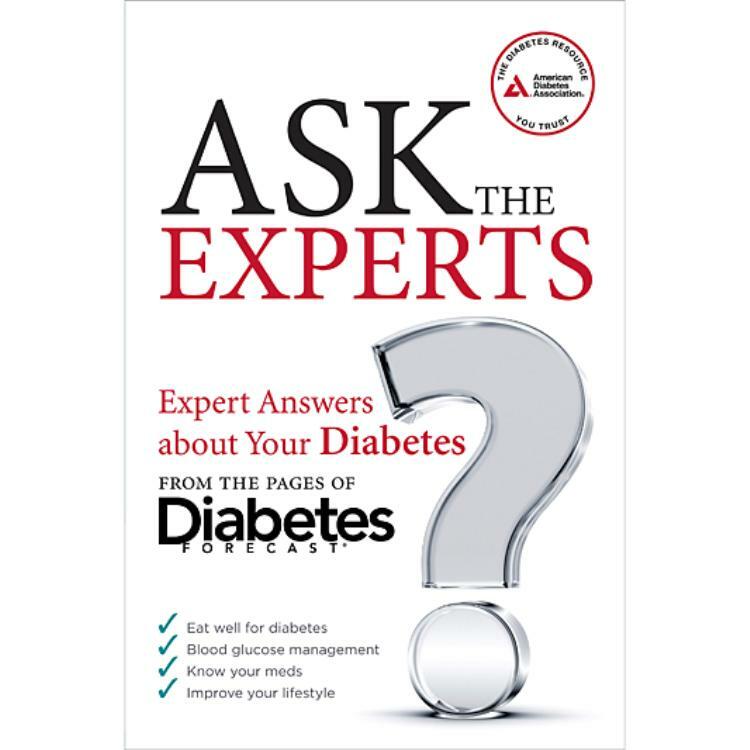 Ask the Experts is your convenient resource for tips and information on nutrition, medications, complications, and other aspects of diabetes management. 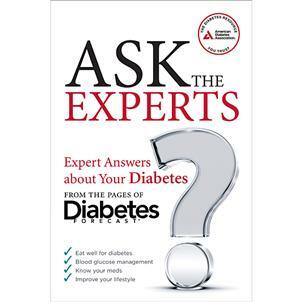 Inside, health-care professionals provide straightforward solutions to the questions and challenges that people with diabetes face every day.